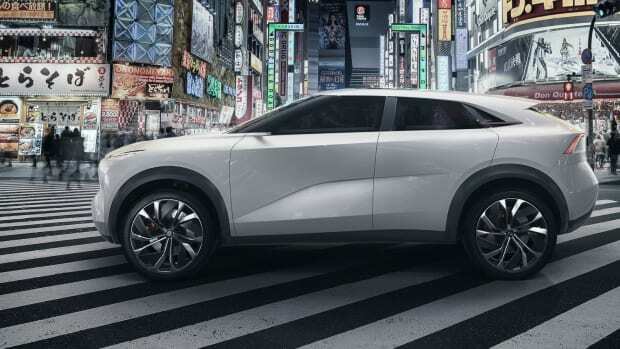 A bold showcase of the brand's electrified future. 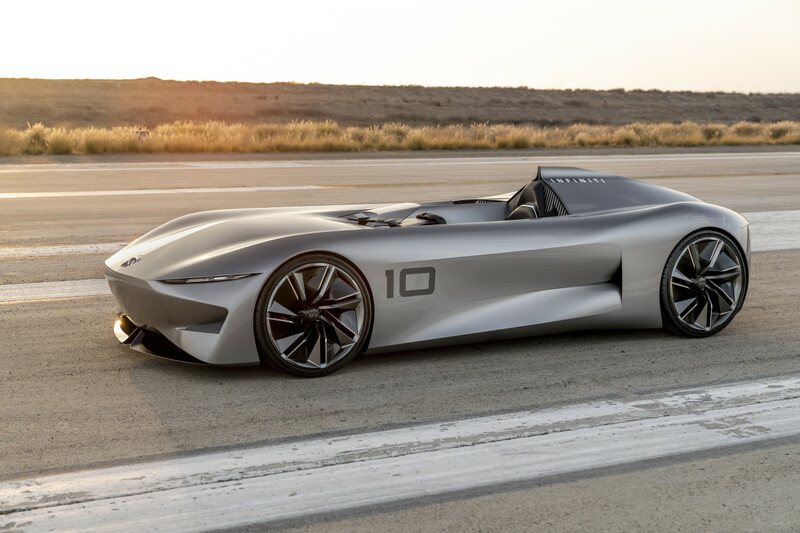 Like many other carmakers, Infiniti has some aggressive plans to electrify its entire product line in just a few years and their new Prototype 10 concept continues to hint at these plans with a futuristic take on Californian speedsters. 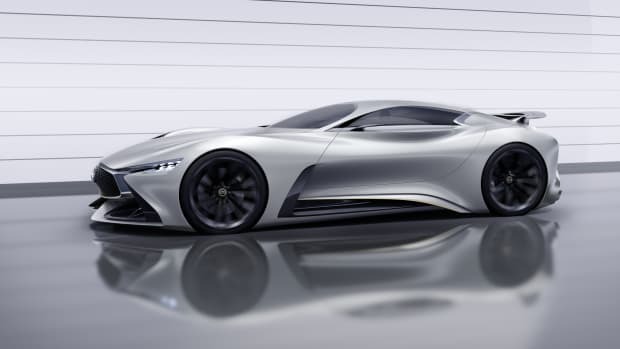 The single-seat design is inspired by some of the most iconic car designs of all time and showcases where the brand is taking their styling direction in the near future. 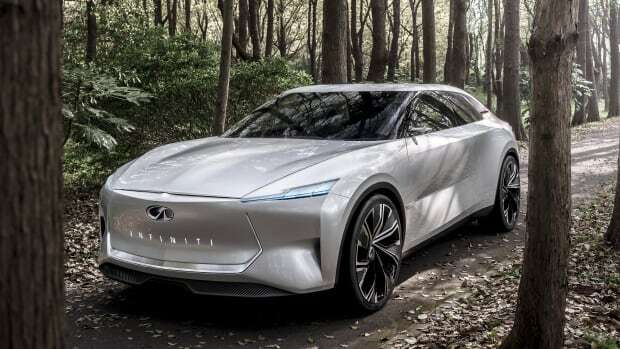 The car is a joint effort between its studios in Japan, the UK, and San Diego, evolving the ideas seen in the Prototype 9 and Q Inspiration concepts.